The roof is an essential part of your house and should be maintained as such. For homeowners, it can often be hard to tell what exactly your roof is in need of and why. Whether it be a small leak that can be addressed with a roof repair, or a larger issue in need of a new roofing system. That is why Paddy’s sends our most knowledgeable and highly trained technicians to diagnose your roof. We will give you an honest answer, and options to best fit your home and budget. 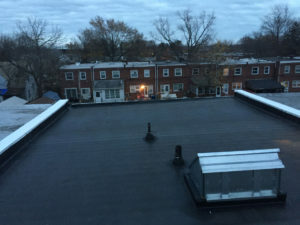 Shingle roof repairs and flat roof repairs can often solve a problem or temporarily prolong the life expectancy of a roof until a new roofing system can be installed. These include but are not limited to: shingle repair, nail pop repair, pipe collar sealing, flat roof coatings, etc. 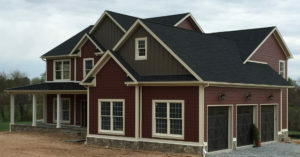 We have many quality products to help maintain your roofing system. Full shingle roofing installations and flat roofing installations are installed in a very specific and thorough manner. 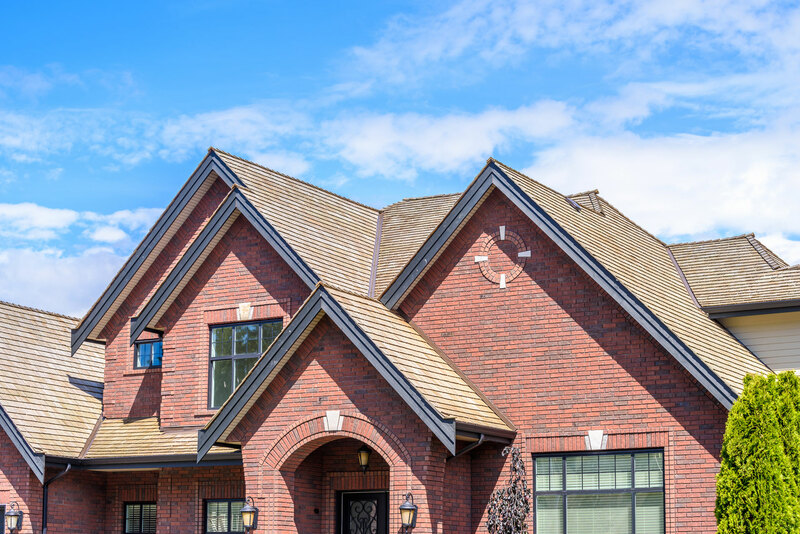 We have multiple products and procedures to ensure the best end result and quality for your new roofing system. We are certified by Tamko, GAF, & Bull Dog. *Paddy’s also performs emergency roof repairs upon availability! Contact us today for your FREE roofing estimate!